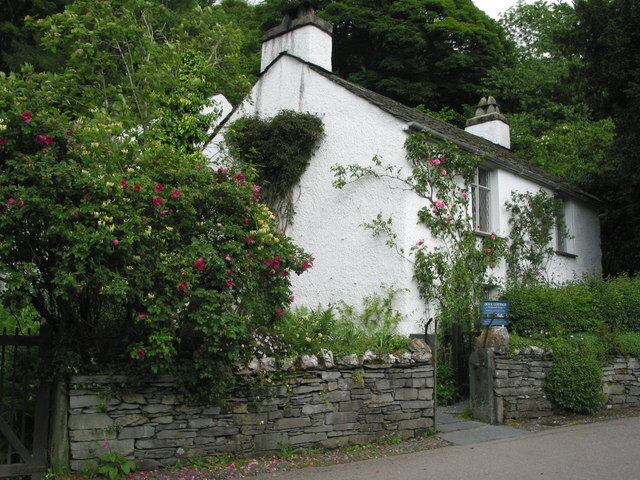 The home of William Wordsworth from 1799 to 1808. Originally built as a public House. © Copyright Peter Turner and licensed for reuse under this Creative Commons Licence.